Our ITIL® Service Transition Toolkit provides comprehensive policy and process documents covering Change, Release and Deployment, Service Asset and Configuration and Knowledge Management, plus Change Evaluation, Service Validation and Testing and Transition Planning and Support. A lot of useful detail is provided within the toolkit, as you can see from samples of some the documents below. 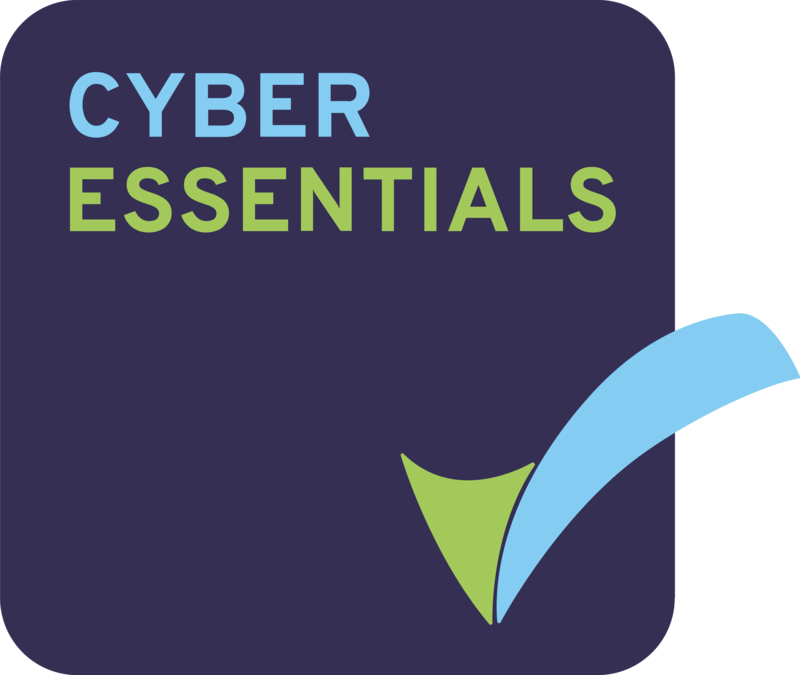 This Axelos-licensed product, along with the CertiKit ITIL Service Operation Toolkit, provides a great starting point to improve IT service management processes and go on and achieve ISO/IEC 20000 certification. If you're looking to introduce ITIL® 2011/V3 service transition processes into your company, then this toolkit will represent a useful addition to complement your efforts. 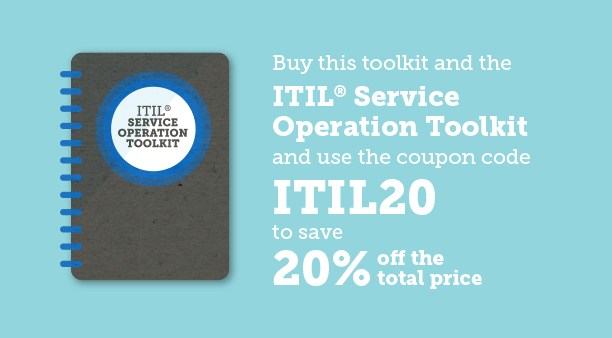 Based closely on the detailed contents of the ITIL® 2011 Service Transition book, this toolkit provides ready-made policy and process documentation covering all 7 processes involved. Each document provides a great starting point for process definition in line with the ITIL® recommended format. We believe its important to our customers that our Process and Policy Pack reflects authentic ITIL processes, with no compromises. That’s why we have been sure to obtain Axelos Licensed Product status for our toolkit, so you know its real ITIL. Great library of documents that helped tremendously in the development of our respective systems. The organization and hierarchy of the documents were easy to follow.